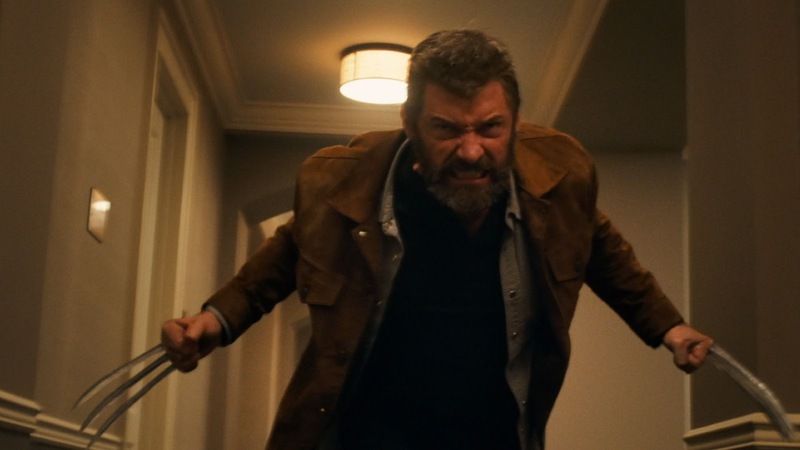 There’s no doubt that Wolverine is the world’s most famous mutant, but in the fan-favorite hero’s third film feature—and may I add, the best X-Men film I’ve seen—Logan is a stranger to the audience. 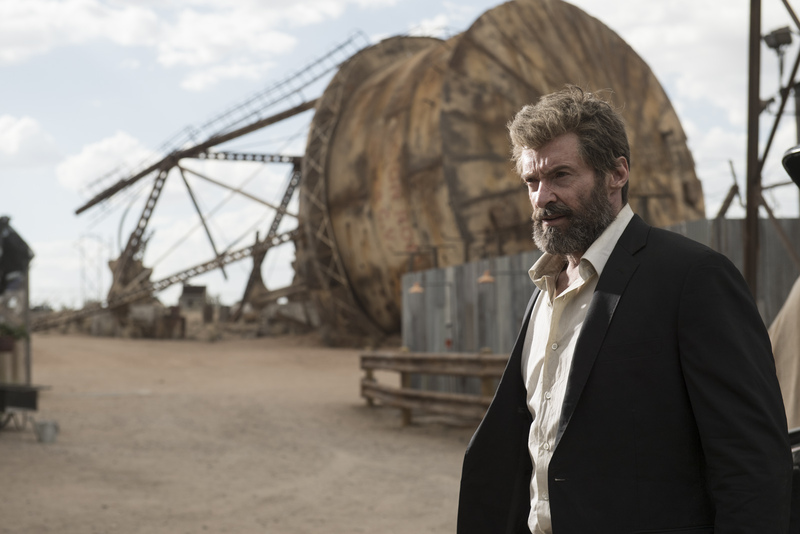 Sure we still see his scruff and arrogant exterior, but complex themes are explored in the film—with impermanence, purpose, legacy, and family, among them—making Logan more human than he is mutant. The film is intensely intimate and primal compared to the numerous X-Men films that came before it. Even with the thrills and excitement over grotesque scenes, the emotional magnitude that surface from the character relationships are neither diluted nor overshadowed by the superhero action. It’s about damn time we stop censoring who Wolverine is and what he is fully capable of doing. “Logan” is unapologetically brutal with an equally unapologetically amused audience. The movie’s saturation of violence is very much welcome, especially when we finally see Wolverine decapitating enemy heads and bashing skulls with those adamantium claws. 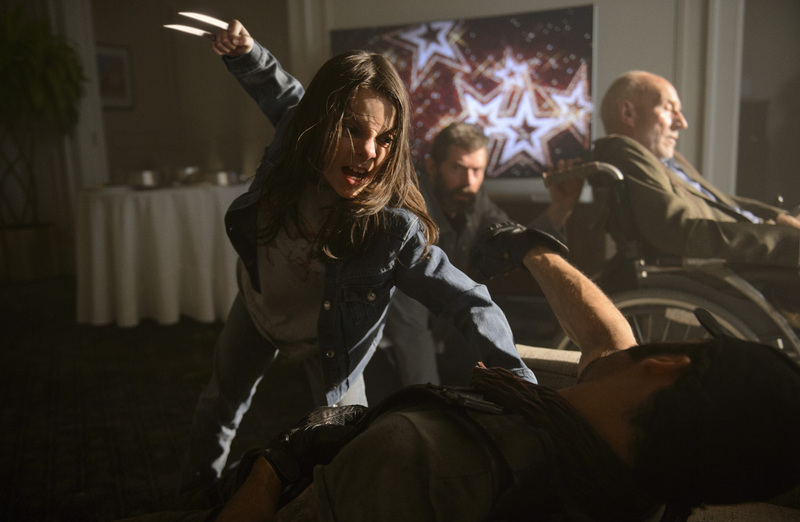 The movie may be keen on capitalizing on the capalities of Wolverine’s claws in most action scenes, but this isn’t what the movie is about. 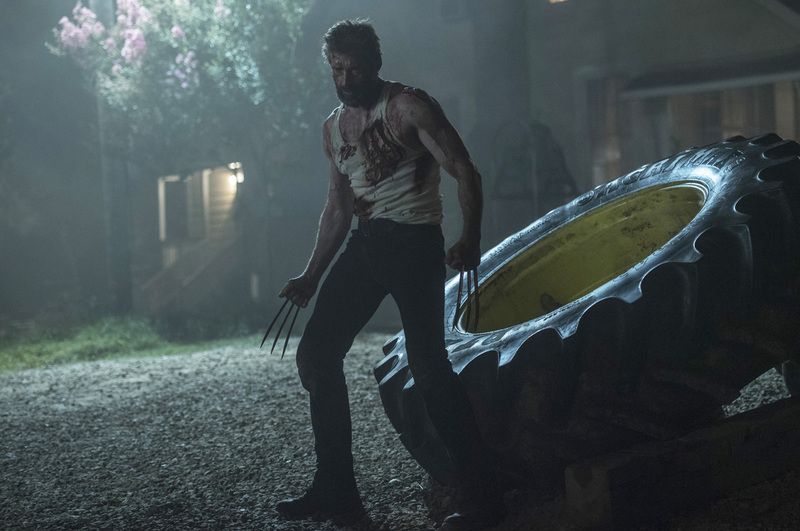 From the way the film has been named already says a lot—the focus is on the human aspect of Wolverine, and it is the first one to explore it. 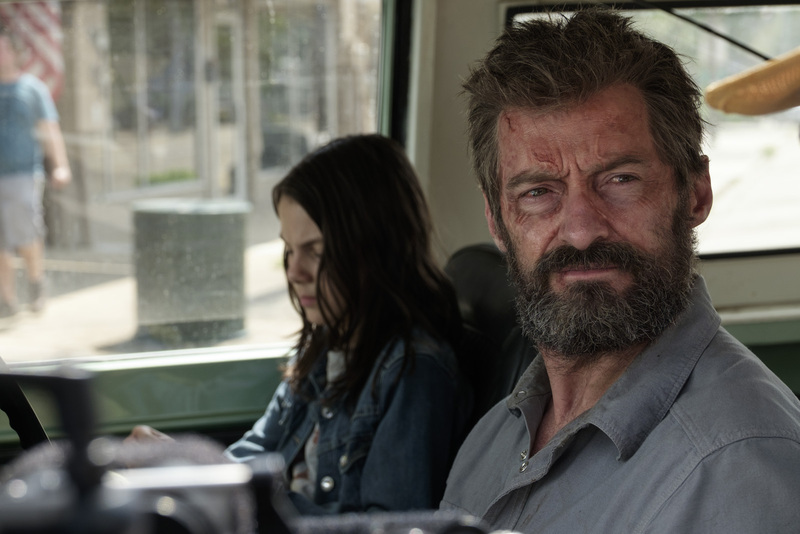 In the process of immortalizing his longtime screen alterego, Jackman, along with James Goldman, reconnect the hero to his humanity, creating a newfound familiarity of the character among its audience. The story draws you into each cinematic frame. Whether it’s experiencing the seismic shocks of Charles’ seizure, or clenching your teeth as mutants fight tooth and nail for survival, moviegoers ultimately feel the emotional gravity of each scene as if they themselves are part of it. The movie feels like a road trip, the settings are textured and convincingly real. Good job, James Mangold. Yes, I just borrowed a term from Marvel’s competitor, DC. But the biggest plot twist in this movie was the revelation that adamantium was slowly poisoning Logan’s body. What ironically made Wolverine the most indestructible mutant (and ideal weapon), apart from his ability to regenerate, had always been his adamantium-infused built and claws, was now a threat to his immortality. 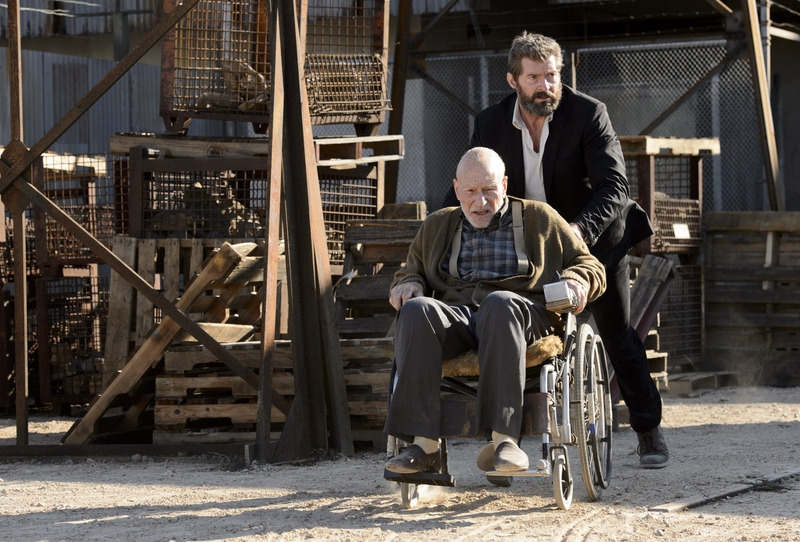 Logan is without a doubt Charles’ prodigal son. The movie shows us numerous tender moments between the two, and how they still look out for and depend on the other til the very end. The fascination of weaponizing Wolverine’s mutation never ends. In the movie, what they described as the “soulless” experiment turns out to be a replica of Wolverine. Known as the ultimate weapon, X-24 had the similar viciousness and cruelty of Sabretooth. “Logan” is another film that makes Wolverine face his inner demons, and his fears are always in motion, haunting him when it gets the chance. Marvel comic books actually exist in the Marvel universe? That’s so meta! 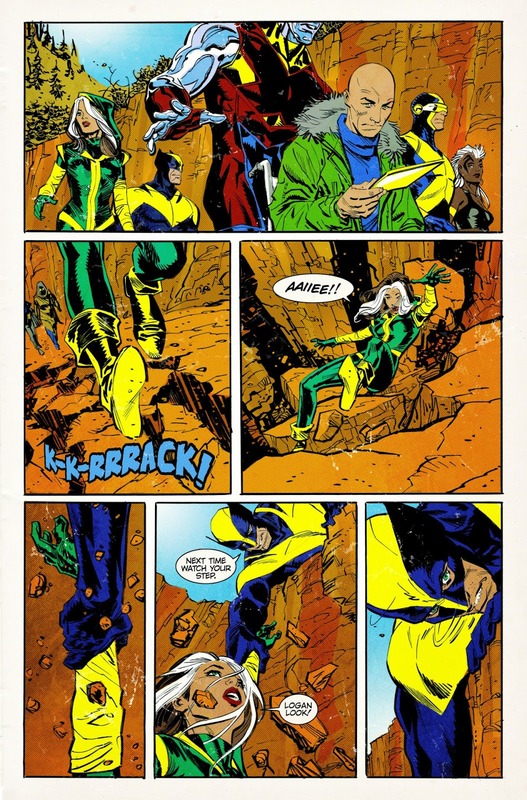 The vintage comics, although are not based on any real published ones, are drawn by former Marvel editor-in-chief Joe Quesada. I loved the idea that blurred what was considered as fiction and (cinematic) reality, basing the coordinates (and even the existence) of “Eden,” on the comic book. When Laura shifted the position of the cross, the grave marker to Logan’s body, to form an “X,” something inside me died. It was a split-second moment that leaves a lasting impression. Here’s a new line of mutants who refuse to become jaded despite the exhausting witch hunt they endure. Here’s a new line of mutants that we will grow to root for, all because our old heroes fought to keep them alive. Photos courtesy of 20th Century Fox. Logan is showing in theatres nationwide. Nationwide midnight screenings are also available for the latest Marvel film.